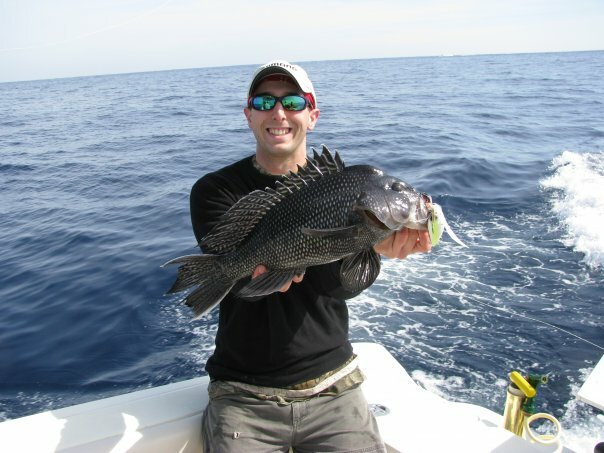 With the rockfish season winding down we are going to start running black sea bass trips to the offshore wrecks. The trips will run $1250 for up to 6 anglers. These trips are great fun especially for those that want to try something other than rockfish. Call Ed for details or to book your trip. 757-589-5689. Previous Post:Catching up on fishing reports! Next Post:Great Sea Bass Action!